Global Citizenship – Litter & Waste is the sixth theme of the Green-Schools Programme. The first, and most widely accepted, definition is in a political and legal context where ‘citizenship’ is used to explain that someone is a member of a political community or state where the citizen has certain rights and responsibilities that are defined in the laws of this community or state. For example, most of us are citizens of Ireland and, among many other things this means that we have the right to vote and the right to free speech. However, we also have the responsibilities that come with being a citizen, such as the responsibility to pay our taxes and to obey the criminal laws enacted by the government. We are also European and Global citizens. Citizenship does not only refer to our rights and responsibilities that are laid down in law but it is also refers to our social and moral behaviour. As a citizen of a community or state, you are expected to exercise your rights and respect the rights of others and you are encouraged to participate in the improvement of the quality of both political and civic life in your community and/or state. This is often referred to as active citizenship, where direct democratic participation and feelings of responsibility for own community is encouraged. In previous themes you have explored issues such as Waste, Litter, Energy, Water, Travel and Biodiversity. Most of these themes would have related to issues in or near your school whereas Global Citizenship – Litter & Waste issues will cross international boundaries. This theme will enable you to discover how your work on the Green-Schools programme has positively influenced people and their environments worldwide. It will also allow you to revise the Litter and Waste theme with the whole school. To successfully implement the Green-Schools programme for Global Citizenship Litter & Waste you will be expected to establish the seven steps of the programme as described in the Green-Schools Handbook and to have made progress in reaching the targets you set in relation to the Global Citizenship Litter & Waste theme. The overall aim of the Global Citizenship Litter & Waste theme is to create a knowledge and understanding about the link between environmental degradation and human rights. 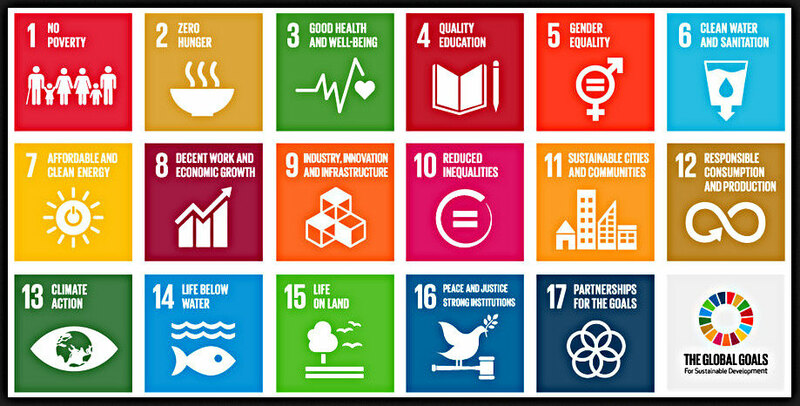 Students will learn about sustainable development and will be enabled to examine the world’s interdependency and development in a critical manner in order to create real change by acting locally and effecting a more equitable, just and sustainable world for all. get a fresh news from Green-Schools!